When it comes to assessing property value, there are a multitude of factors that are taken into consideration. Most homeowners, when preparing to sell their home, want to make sure they get as much equity as possible from their home so they will make improvements. The most common improvements that come to mind are kitchen and bathroom remodels. While remodeling can definitely help you get more money for your home, they can be a big undertaking. We have found a simple and easy way for you to increase your homes' value without having to spend a lot of money or time. 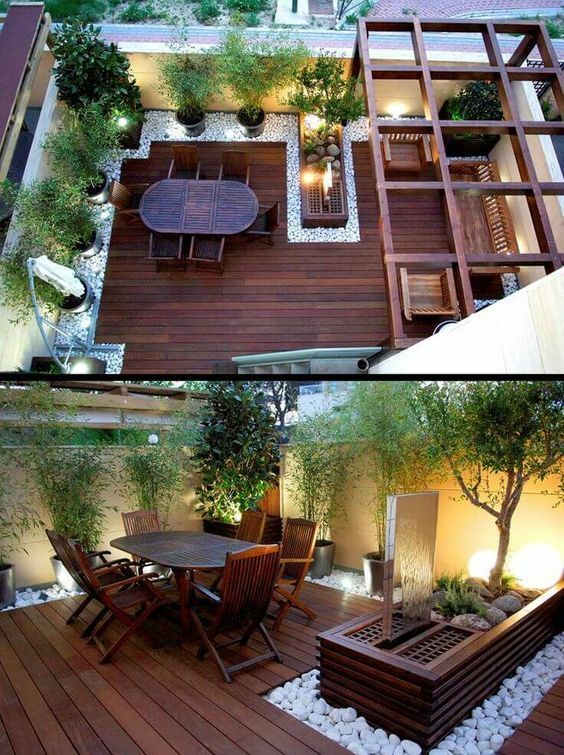 There is a commonly overlooked space that most Californians' spend a lot of time in and that is the backyard. Creating an outdoor relaxing escape or entertaining space can help your home stand out from others and appeal to those who love the outdoor California lifestyle. 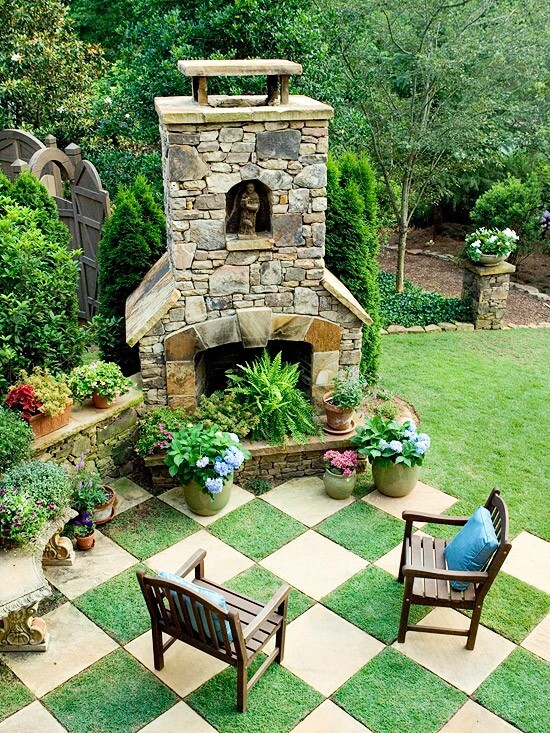 We found some unique ideas to help inspire the transformation of your backyard! When you're done, give us a call for a FREE market analysis to see just how much your home is worth! Older Post4 incredible Super Bowl Sunday recipes!